Los Angeles, CA — Deorro wreaks havoc on “Offspring,” an electro house crowd pleaser released on Dim Mak. Delivering his signature Melbourne bounce sound, the track features supercharged synths and a tremendous big room drop. “Offspring” is also aptly named: Deorro samples his son’s voice, lending the release emotional significance. The hard-hitting track is the California native’s first single of the new year and arrives as Deorro joins select dates on Steve Aoki’s Kolony US Tour. 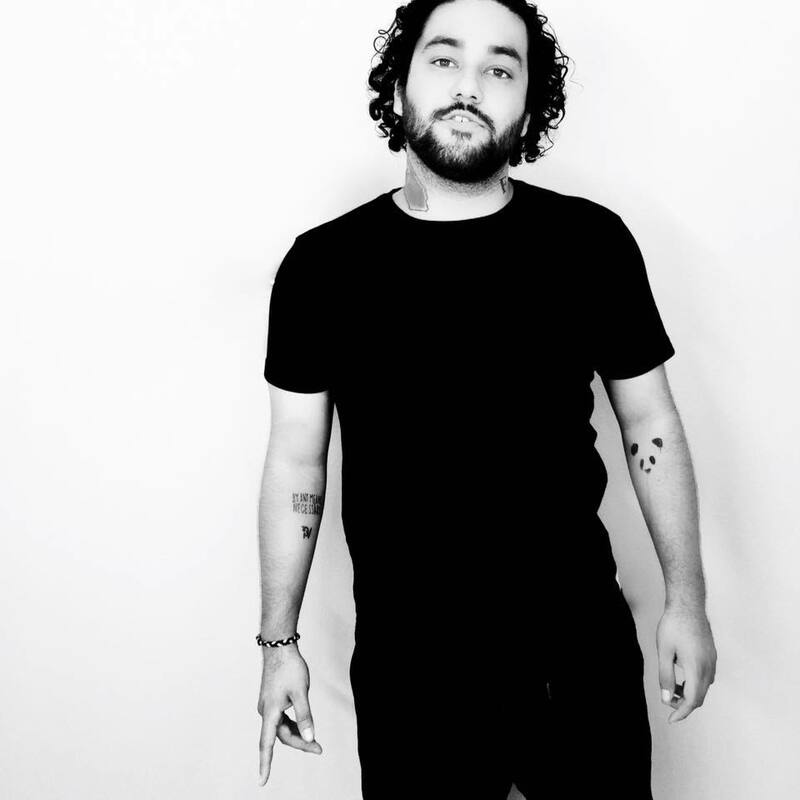 American producer Deorro is the perfect example of magnetic dynamism in music production. His impressive discography includes a myriad of original tracks, from his early hits “Yee” and “Five Hours” to last year’s “Rise and Shine,” as well as collaborations/remixes with Chuckie, Axwell, Krewella, Laidback Luke, Carnage, Diplo and more. Last year, he took listeners on the ultimate journey with his incredibly successful full-length album Good Evening, a 24-track pilgrimage that showcased many versions of Deorro’s style. “It’s more than an introduction to a creative mind, it’s a story of sound and feeling,” quoted Billboard of the album. His prowess behind the decks has earned him premier spots at some of the world’s largest festivals and clubs, like Coachella, Ultra, Lights OFF, and Electrobeach. Now with a renowned debut album under his belt and more new music on the way, the future is looking very bright indeed for Deorro. Deorro is joining Dim Mak label head Steve Aoki as a special guest on his North American Kolony US Tour tour this winter, performing in Austin, Los Angeles, and San Francisco. Purchase tickets here and see below for Deorro’s full tour schedule. 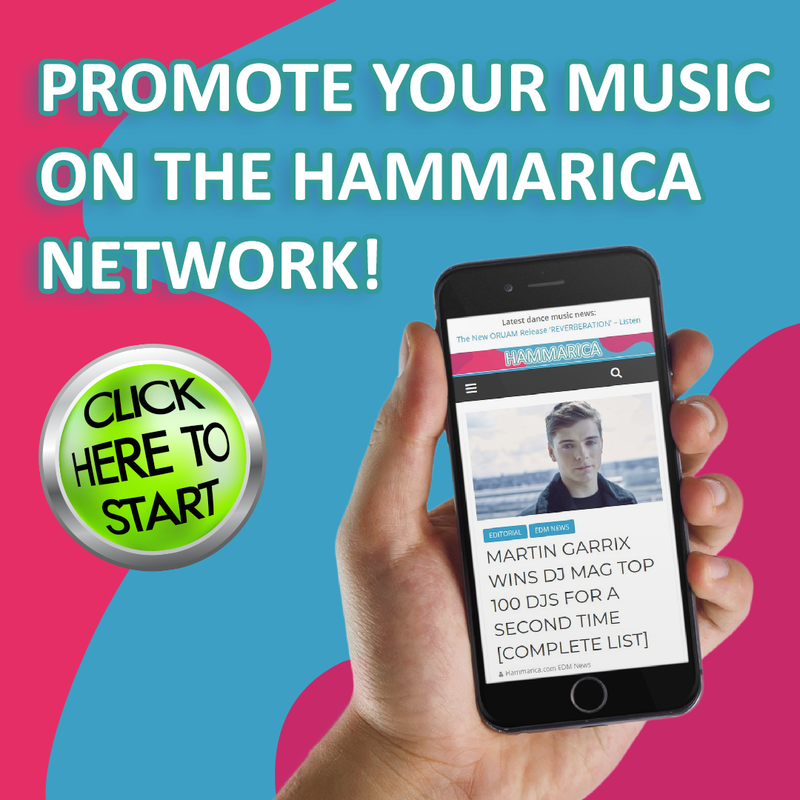 The post Deorro Samples His Son’s Voice on “Offspring” appeared first on Hammarica. How Pegasus ride sounds like? March 25, 2019 BRHO STAFF Comments Off on How Pegasus ride sounds like? How Easy Is It To Get To Your Favorite Electronic Music Festival in 2019? March 17, 2019 BRHO STAFF Comments Off on How Easy Is It To Get To Your Favorite Electronic Music Festival in 2019? Copyright © 2019 Bigroom House Online. All rights reserved.